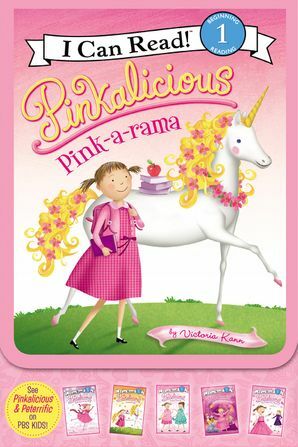 Pick up this pack of Pinkalicious with its very own handle! 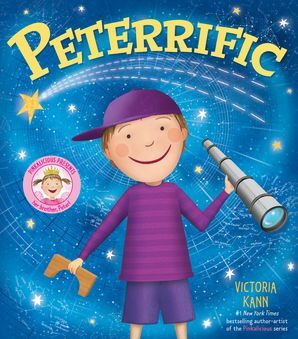 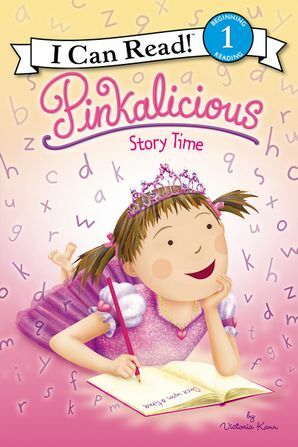 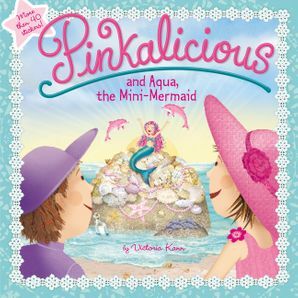 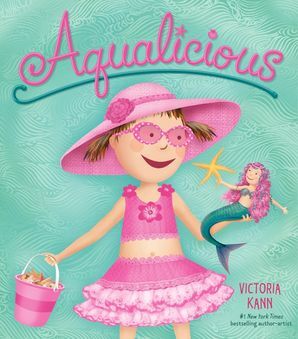 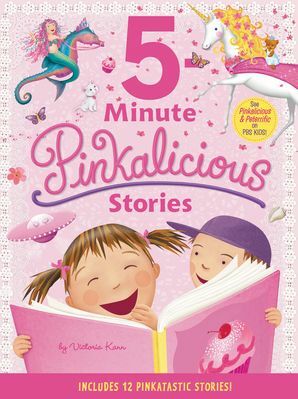 This pinkerrific reading set features five favorite Pinkalicious I Can Read stories to whisk you off on journey after journey. 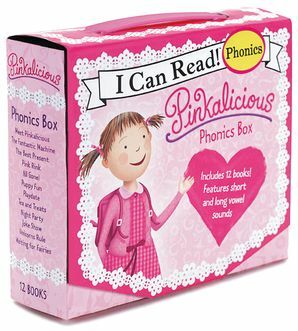 These are Level One I Can Read books, which means they’re perfect for children learning to sound out words and sentences.